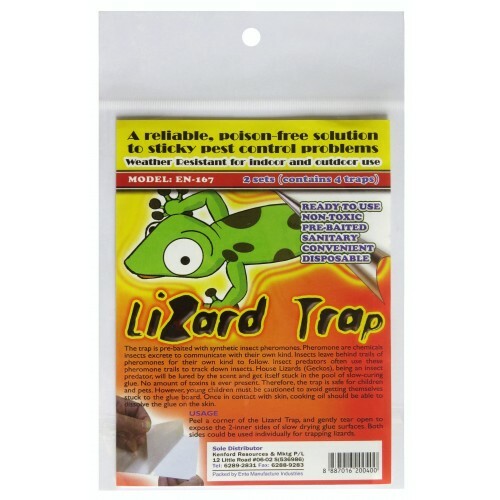 A reliable, poison-free solution to sticky pest control problems! These traps are pre-baited with synthetic insect pheromones. Pheromones are chemicals insects excrete to communicate with their own kind. Insects leave a trail of phereomones for their own kind to follow. Insect predators often use these pheromone trails to track down insects. House Lizards (Geckos) being an insect predator will be lured by the scent and get itself stuck in the pool of slow-curing glue. 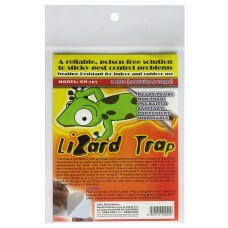 No amount of toxins is ever present, therefore the trap is safe for children and pets. 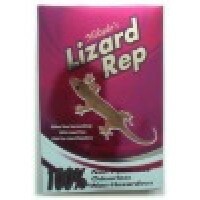 Peel a corner of the Lizard Trap and gently tear open to expose the 2-inner sides of slow drying glue surfaces. Both sides could be used individually for trapping lizards. In Victoria & Tasmania, glue traps can only be sold to, and used by, commercial pest control managers. They can only be used in certain premises, under certain conditions, and heavy penalties apply for illegal sale and use. 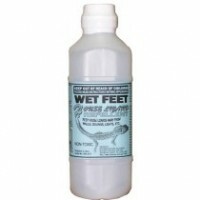 WET FEET is a specially formulated water-based material that effectively keeps house lizards aw..